Cast: Jason Clarke, John Hawkes, Jake Gyllenhaal, Sam Worthington, Josh Brolin, Michael Kelly, Robin Wright, Emily Watson, Keira Knightley. Everest is based on the actual tragedy that claimed the lives of 8 mountaineers in a 1996 expedition, when they were caught in an unexpected storm. The film casts Jason Clarke, John Hawkes, Josh Brolin, Jake Gyllenhaal, Sam Worthington, Michael Kelly, Robin Wright, Keira Knightley and Emily Watson. The movie, which has been directed by Baltasar Kormákur and written by Justin Isbell and Lem Dobbs, was released worldwide on 18th Sep 2015. The story follows two expeditions to the world’s highest peak, Everest. Rob Hall (Jason Clarke), who is the chief of New Zealand’s Adventure Consultants, leads the first group of mountaineers comprising of Beck Weathers Guy Cotter played by Sam Worthington, Josh Brolin, Doug Hansen played by John Hawkes, and one reporter played by Michael Kelly. The second expedition is led by Scott Fischer played by Jake Gyllenhaal, who heads Mountain Madness. Rob has earned a name for being an experienced guide and sets out on trip that he considers quite routine, leaving behind his pregnant wife played by Keira Knightley. Little does he know that tragedy awaits him atop the mountain that he has climbed so often! 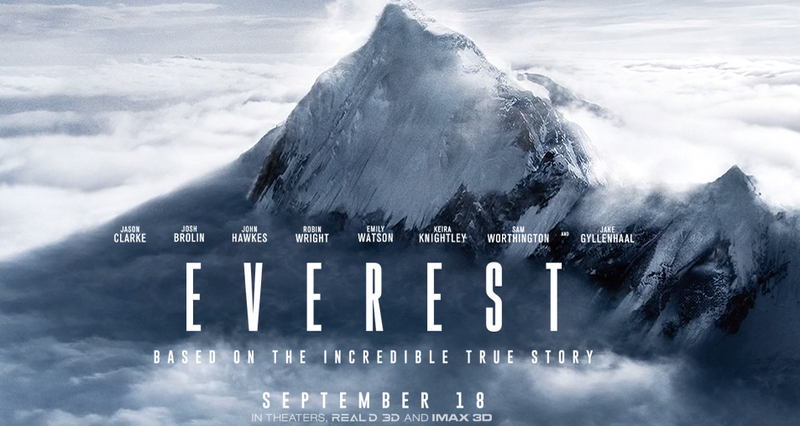 Everest is a beautifully shot movie, despite the fact that it relies heavily on CGI and special effects. Director Baltasar Kormákur needs to be appreciated for not turning the movie into a new-age disaster but rather on maintaining the focus on highlighting the bravery and compassion of the mountaineers which forms an important element of the story. The cast has also done justice to the various characters and have helped in meeting the expectation that the movie trailers gave rise to. Overall this move is a must watch flick as it represents the best aspects of moviemaking and IndiaCafe24 gives Everest a rating of 4 stars.